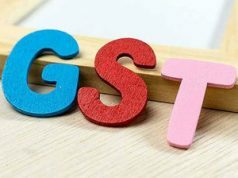 A panel of state finance ministers set up to deliberate a ‘disaster cess or tax’ under the goods and services tax (GST) to help states hit by natural calamities has decided to seek the response of all states on the matter. The panel was of the view that the National Disaster Relief Fund (NDRF) was not sufficient to fund natural calamities and hence the decision to take the matter of a state-specific or nationwide ‘disaster tax or cess’ to all the states. Bihar deputy chief minister Sushil Modi, who heads the seven-member group of ministers, on Monday said the panel would also seek views of the attorney general on the legality of levying a ‘disaster cess’ or a ‘disaster tax’ to fund states hit by natural calamities. 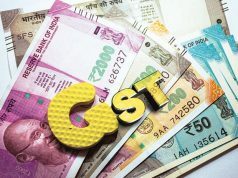 Last month, Kerala had mooted a plan in the GST Council for imposition of a cess on GST on goods sold within the state to help it tide over the losses suffered due to the recent floods. 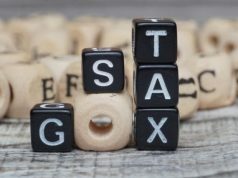 Discussions with states would be centred on mechanism for creation of the fund and disbursement from the fund in cases when it is decided to levy cess or tax specific to the state hit by calamity. Modi said in the last 4-5 years, the kitty of National Calamity Contingent Duty (NCCD) — which is a major contributor to NDRF — has been declining, especially after the implementation of GST last year. NCCD collection has come down from Rs 6,450 crore in 2016–17, to Rs 3,660 crore in 2017-18. 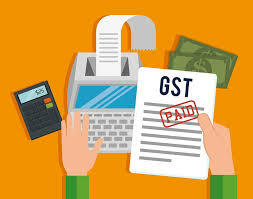 “Already there is section in the Constitution Amendment Bill itself which says GST Council shall make recommendations to the union and the states on any special rates or rate for a specified period to raise resources at the time of natural disaster,” Modi said.